Why does Batman never say “Boy Wonder”? Why can Gordon not say “Batman” when he’s on the Batphone with Bruce not in costume? How did Lorenzo Semple help Ross clarify points in the story? What is the importance of making Robin smarter? What character assumptions of season one are abandoned in season two? And as last time, we include some comments received from listeners about the draft. Also: An Adam West TV appearance on a show that dominated our early childhoods, even before Batman did! 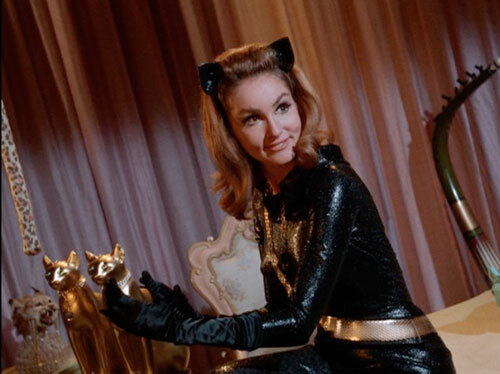 Hear our discussion of "Batman '66: The Lost Episode"